Buying a home is the most significant and exciting financial decision most of us will ever make. At CENTURY 21® Alliance Realty, we help you realize the American dream of owning a home. We take the hassle out of the home buying process. Whether you are looking for your permanent home, a vacation getaway or land to build on, finding the right real estate agent makes you a savvy consumer and improves your overall experience. The right professional help is critical to feeling good about your home buying experience. CENTURY 21® Alliance Realty provides their agents with everything they need to make the process of buying or selling a home simple, easy, and comfortable. 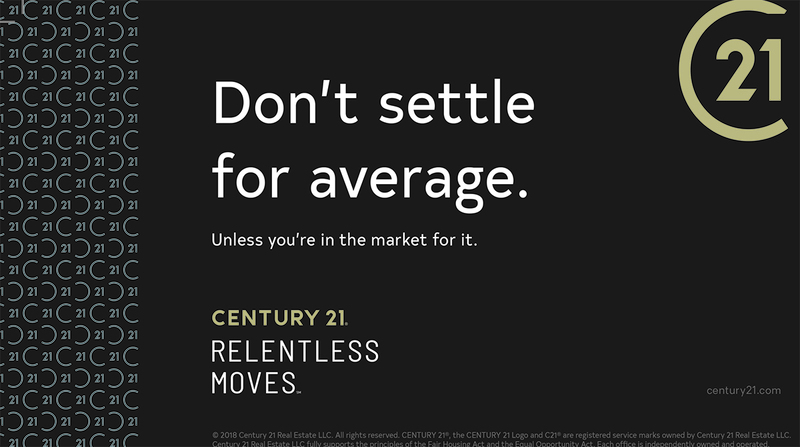 The CENTURY 21® customized home marketing for buyer representation is designed to provide you with a full-service, anxiety-free real estate experience. We will deliver a level of service unmatched in the real estate industry. Our system answers all of the questions and concerns that buyers are challenged with when purchasing a home. Let CENTURY 21® Alliance Realty show you how easy your real estate purchase can be. 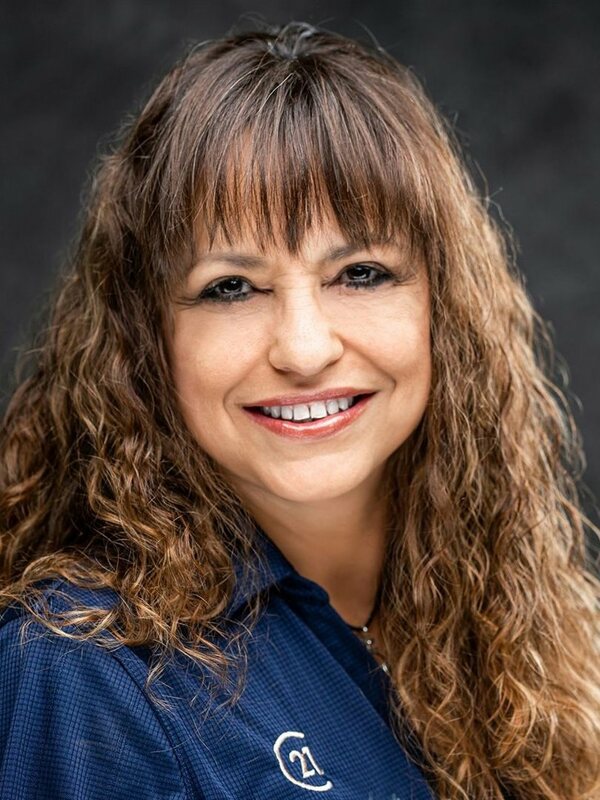 Welcome to your home for the best real estate help in Hernando, Citrus and Pasco counties.